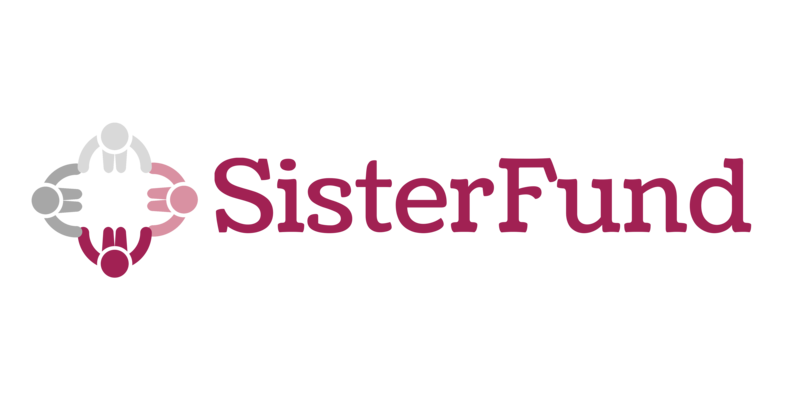 SisterFund offers opportunities throughout the year for members to get to know one another and to learn about exciting new developments in our community. In addition, we want to keep you informed at all times about how our year is progressing and ways to get involved. Please use the quick links below to find the information that interests you most. If you have information or news you would like to share, please contact Subremia Johnson at sjohnson@cfrichmond.org or 804-409-5621.